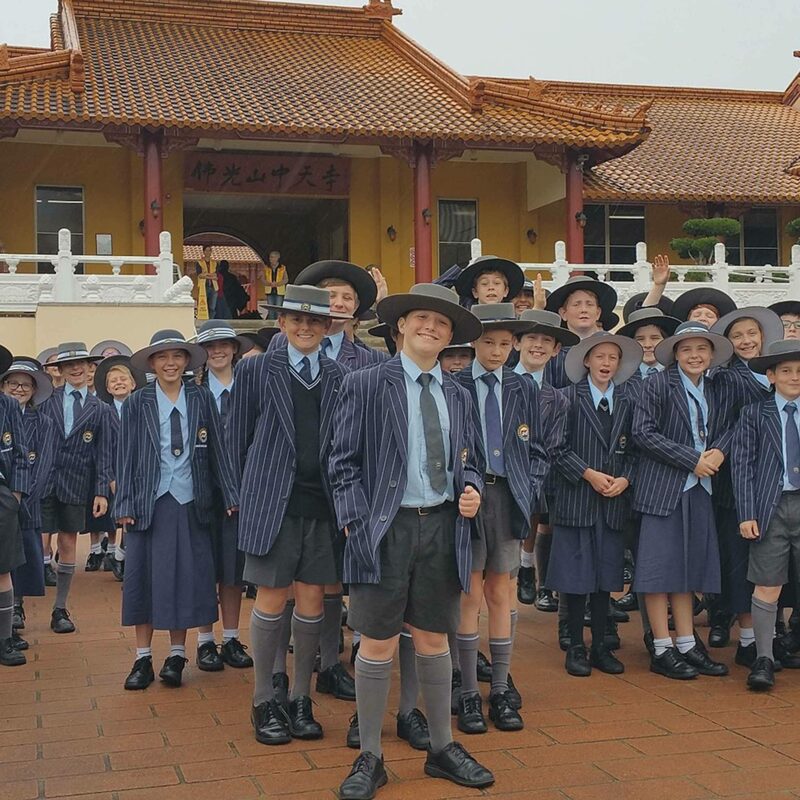 Last month, Sheldon College Year 6 students visited the Chung Tian Temple in Priestdale. Most students were amazed by the size of the temple on arrival and they were soon greeted by four very friendly guides who treated the students to activities including Tea Appreciation, Chinese Calligraphy and Meditation. 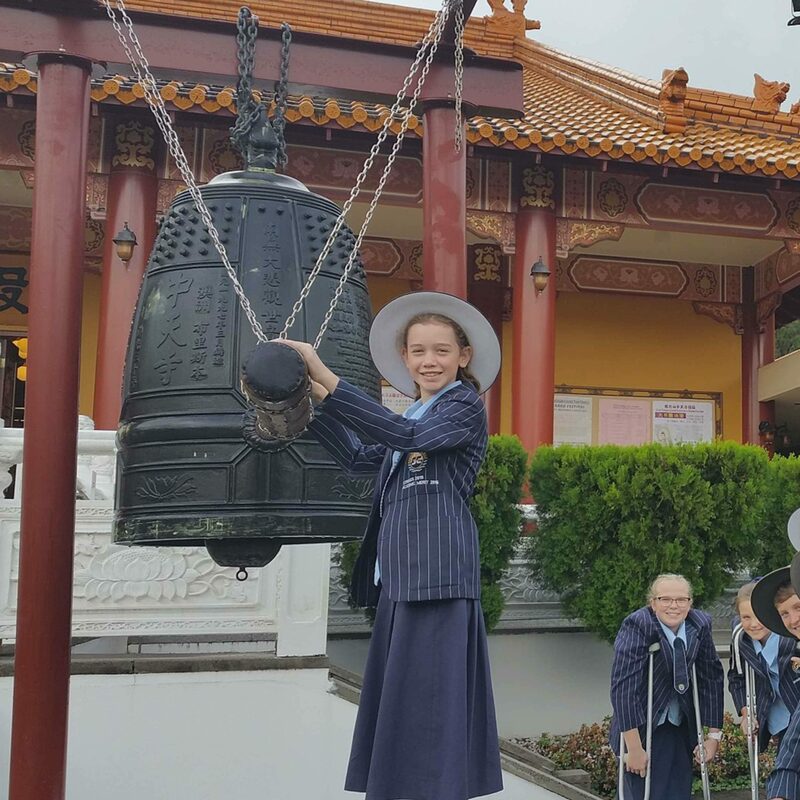 Some students were also given special access to sound the temple bell and into the beautiful pagoda. It was a very rewarding experience for students to learn about tolerance and appreciation for another culture. Students were impressed with the outstanding architecture of the Chinese temple. The visit was very well received with students asking when they can return.